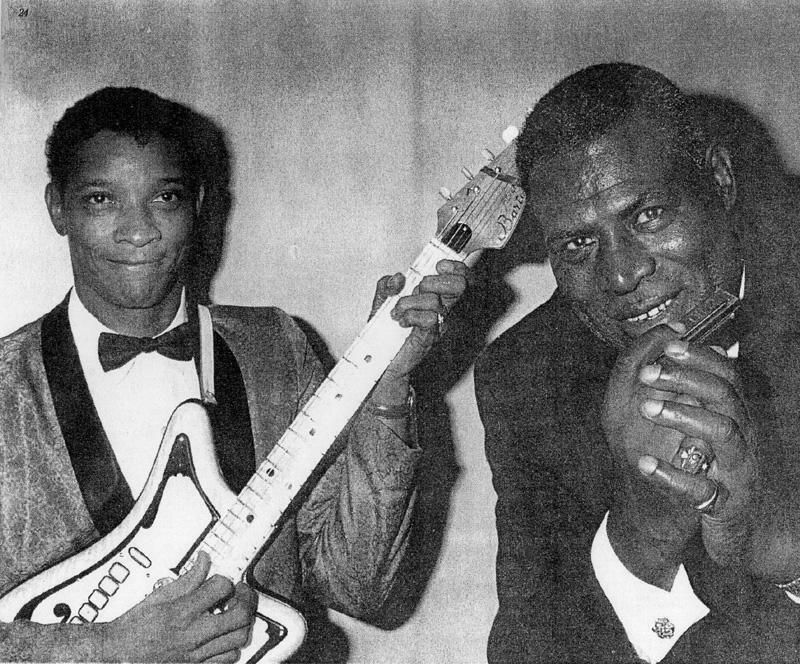 Hubert Sumlin, guitarrista de Blues durante muchos años de Howling Wolf ha fallecido hoy 4 de diciembre de 2011. Hubert creó el sonido Wolf junto con las composiciones de Willie Dixon, e influyó posteriormente en genios como The Rollings Stones, Eric Clapton, Led Zeppelin o Jeff Beck por citar algunos. Hubert Sumlin, blues guitarist for many years of Howling Wolf just passed away. Hubert created the «Wolf’s sound with the compositions of Willie Dixon, and later influenced such luminaries as The Rolling Stones, Eric Clapton, Jeff Beck Led Zeppelin to name a few.